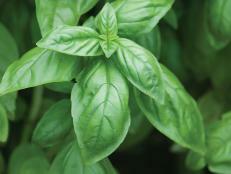 Herbs are more than medicinal aids and culinary delights. 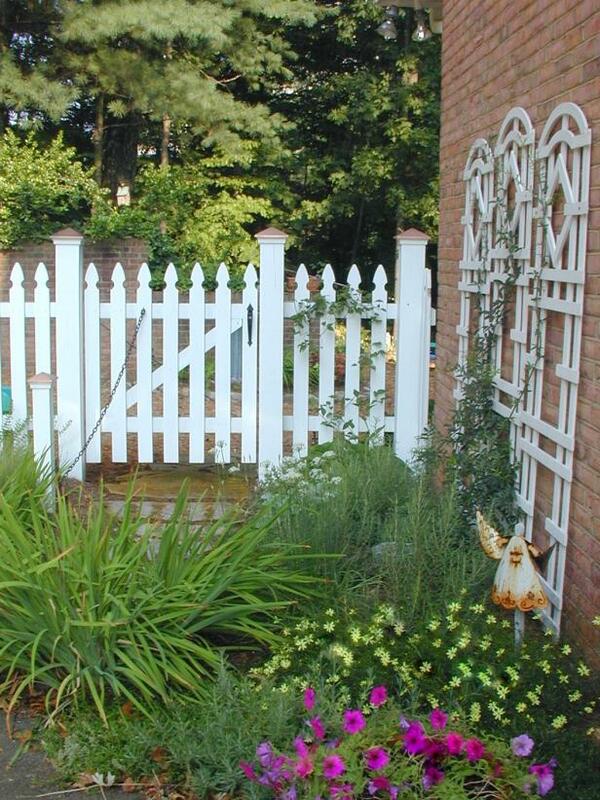 Using herbs in the landscape is a way to add color, texture and aroma while attracting bees and butterflies. 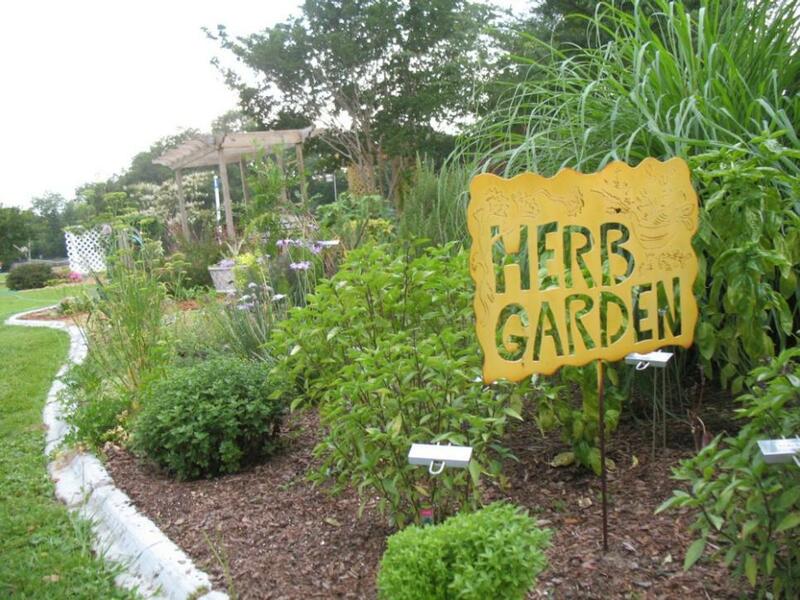 Photo By: Barry Block, Barry Block Landscape Design & Contracting, Inc.
Herb gardens will always be popular, but there are other subtle and effective ways to include herbs in your landscape. 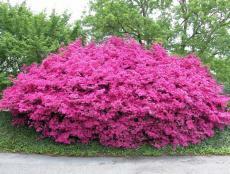 Take advantage of their beautiful and useful characteristics throughout your garden. 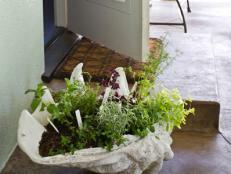 Growing herbs in containers offers the flexibility of moving them. 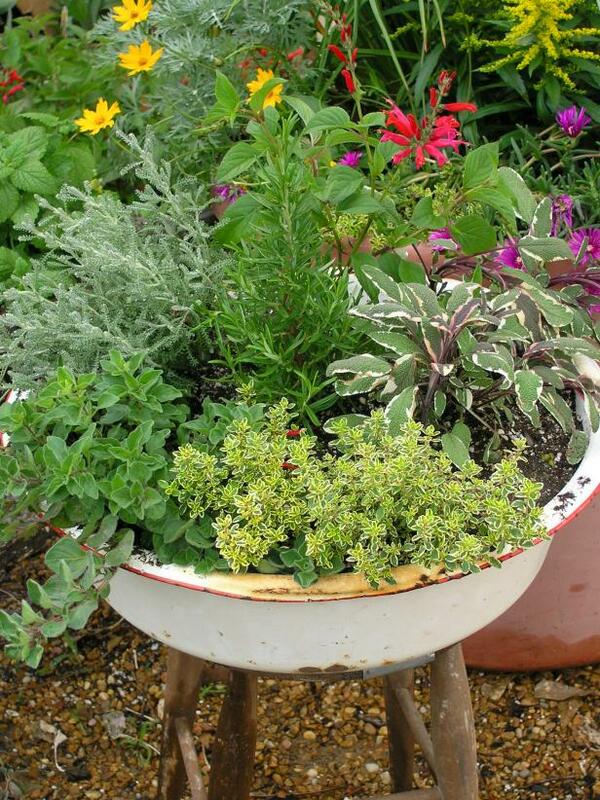 Potted herb gardens may be a perfect solution for small spaces like patios and balconies. 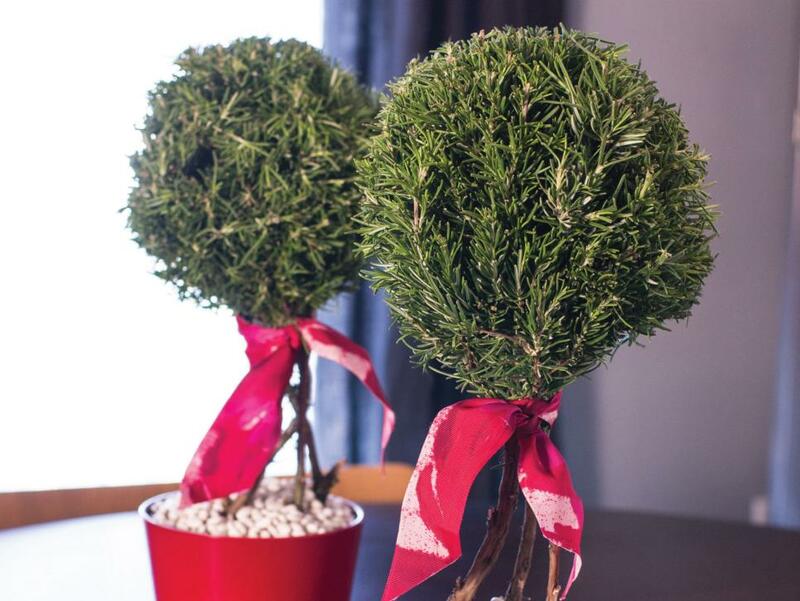 Herb topiaries, lavender and rosemary are commonly available, and are small enough to grace your tabletop, yet rugged enough to withstand outdoor conditions year round in zones 7 and higher. 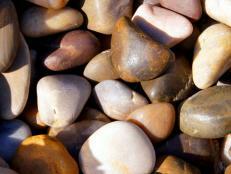 Use them in outdoor seating areas or at entry areas. 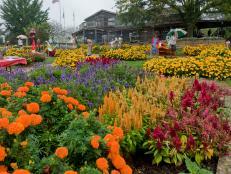 Most herbs are grown for their foliage, but many have beautiful blooms as well. 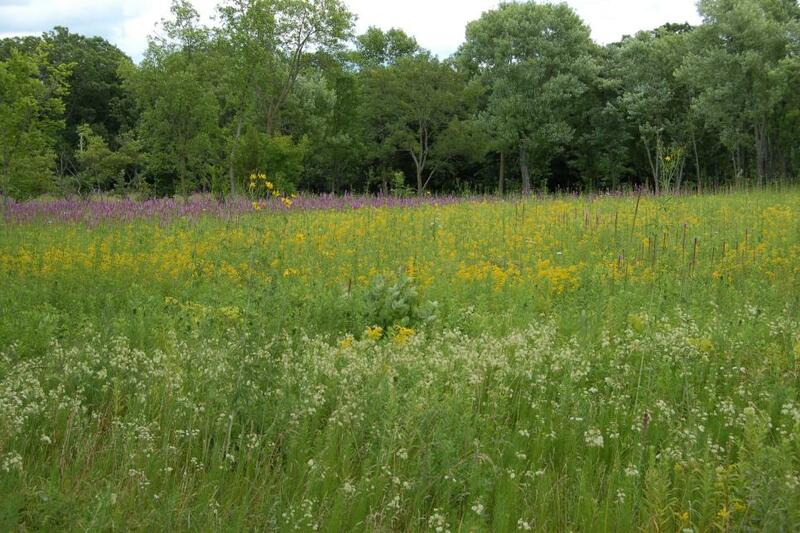 When planted in drifts, either alone or in combination with other plants, they make a powerful seasonal statement. 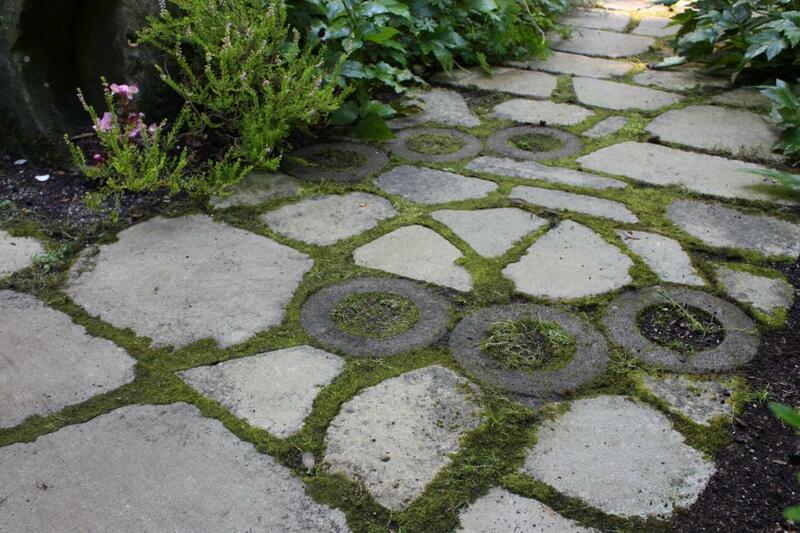 Low-growing, creeping herbs like wooly thyme and Corsican mint work well between paving stones. 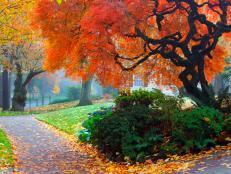 When the foliage is tread upon, the fragrance of the foliage perfumes the air. 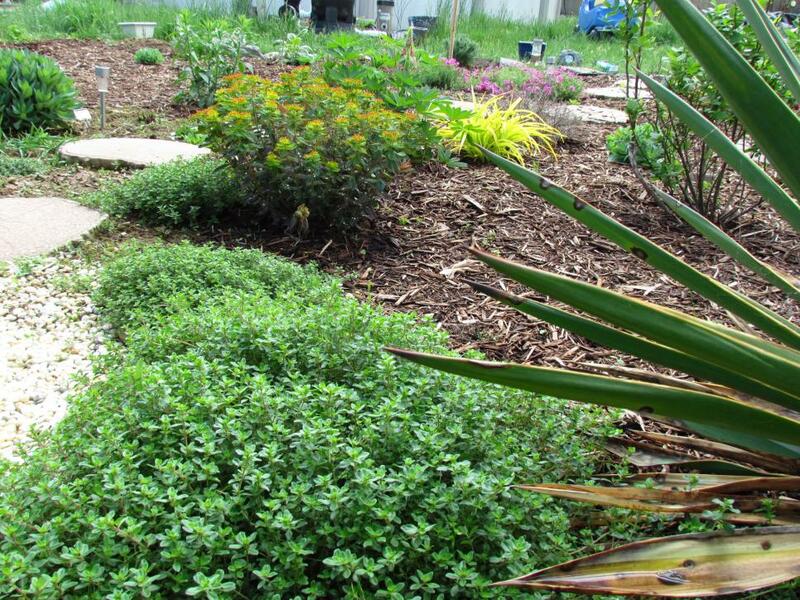 Low, mounding herbs like oregano, thyme and some of the mints work well as pathway borders. 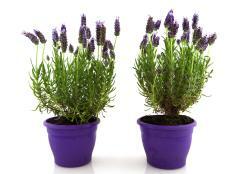 These plantings are convenient for harvesting, and when in bloom, they are in position to be seen up-close. 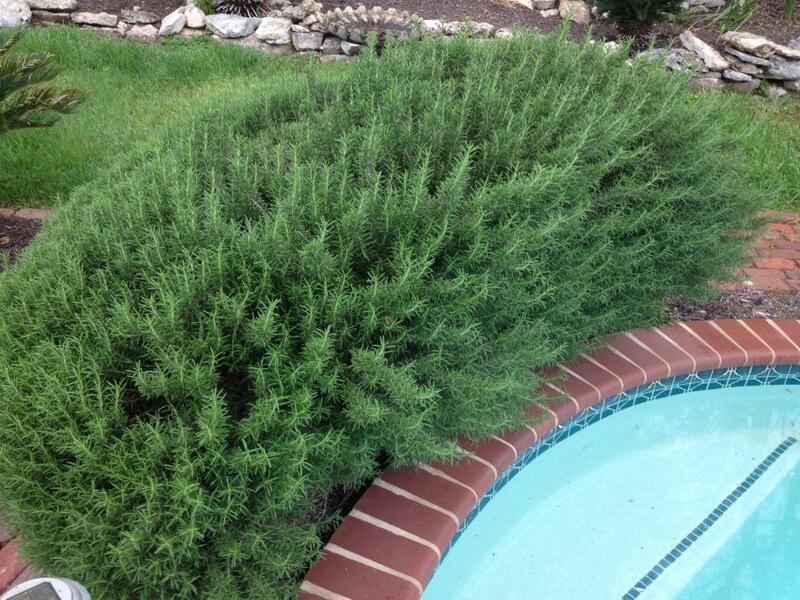 Taller herbs, like rosemary or garden sage, make effective low hedges that can help to define the perimeters of outdoor rooms. 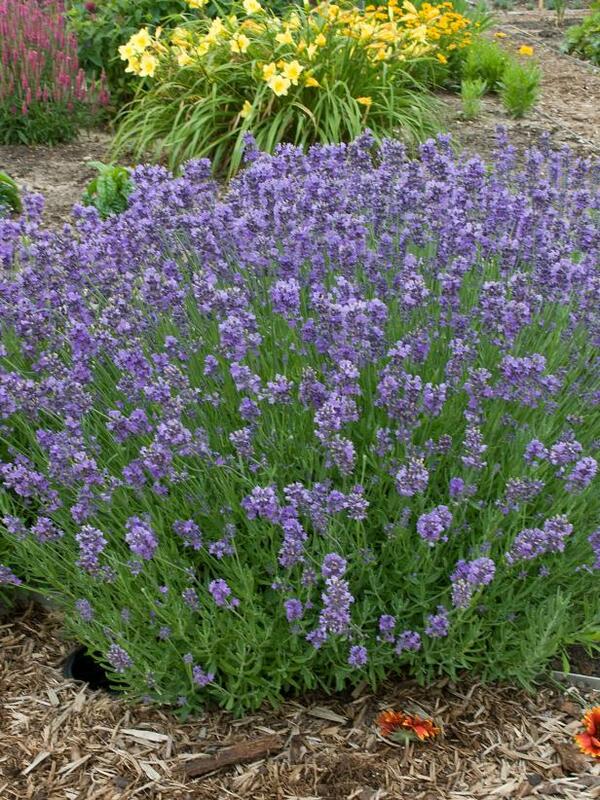 Herbs with bold color patterns or prolific blooms, like purple sage, lavenders or golden oregano, mix well with traditional perennials. 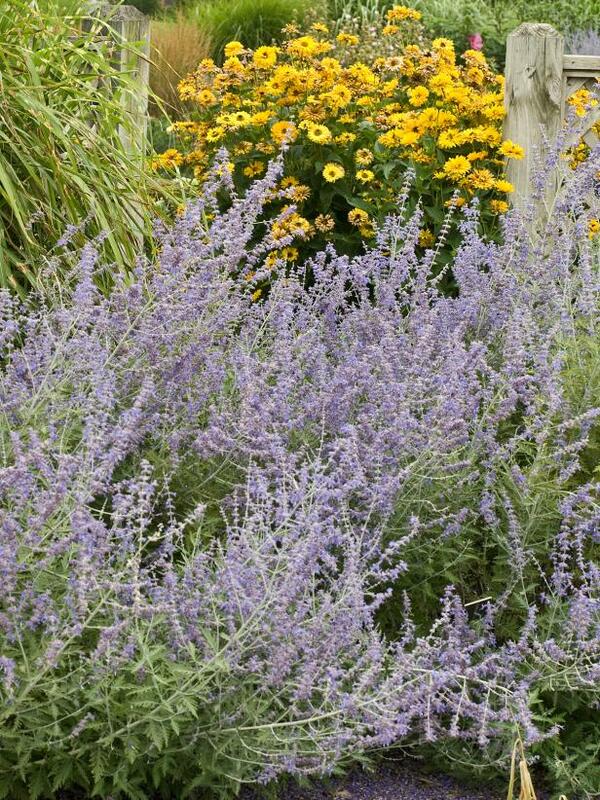 In this setting Russian sage offers color, texture and aroma that spices up the conventional perennial mix. 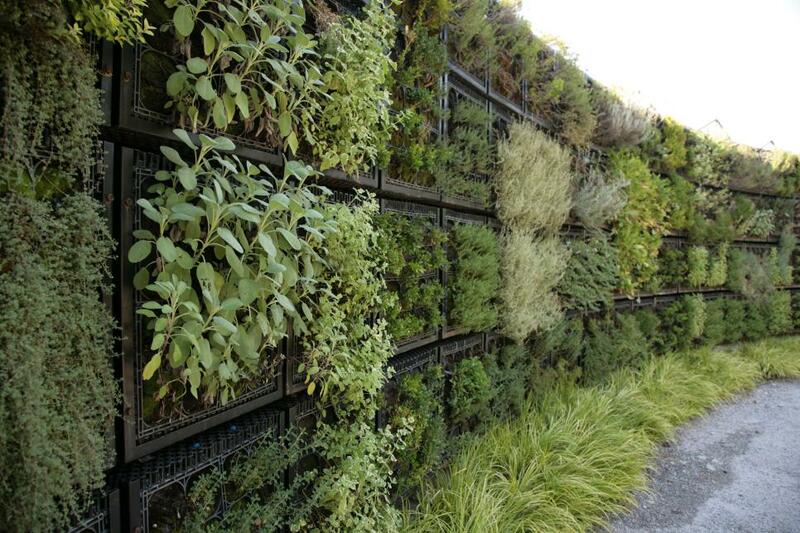 Green walls are becoming increasingly popular ways to utilize vertical space. 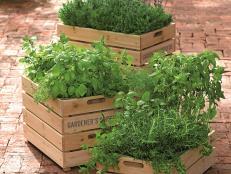 Herbs require some degree of southern exposure to perform well in this setting. 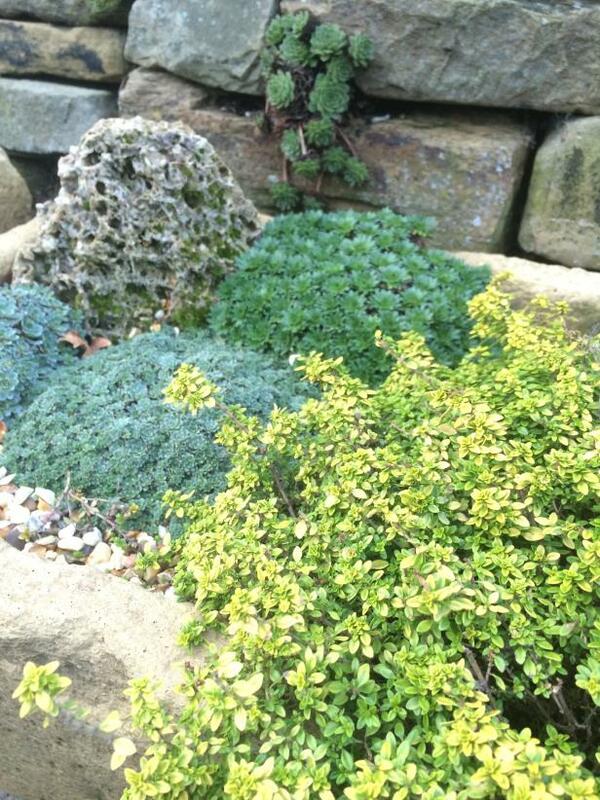 The billowing nature of many herbs make them perfect candidates for softening the hard edges of stone and concrete. 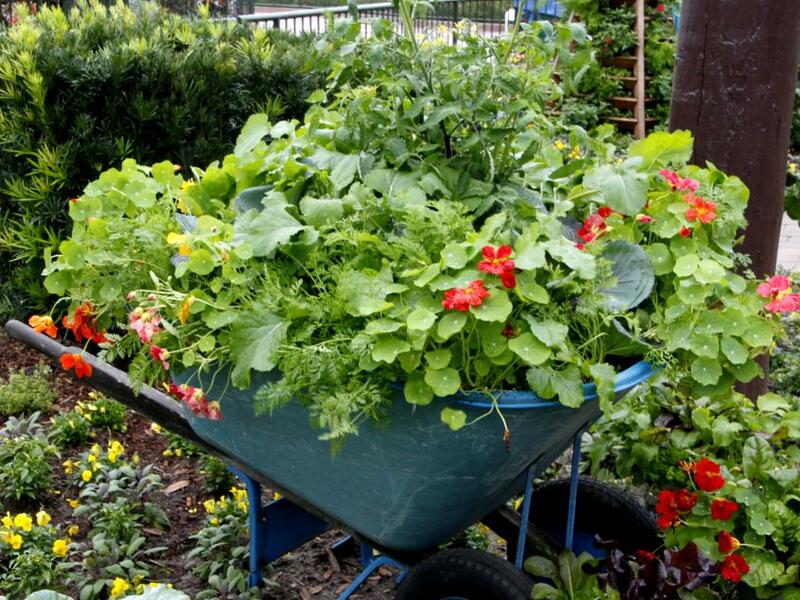 Herbs mix well with vegetables and small fruit plantings. For small spaces, this strategy will boost production in terms of variety and volume. 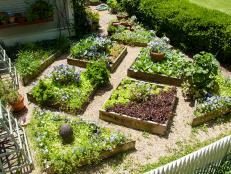 Herbs fit well into a small courtyard garden plan. 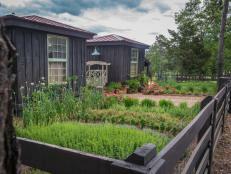 Whether planned as a cutting garden or a habitat garden for pollinators, herbs add texture and dimension to your garden plan. 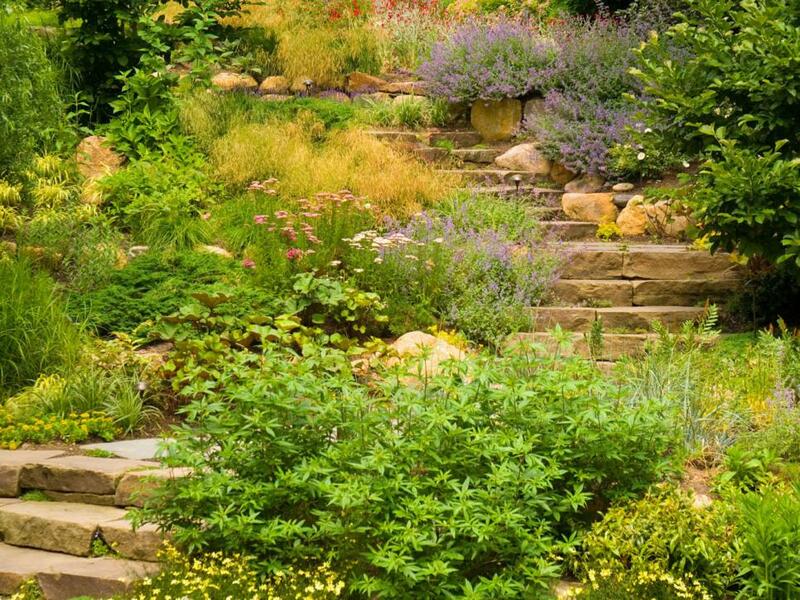 With a compact size and rugged nature, many herbs work well in rock gardens (or rocky gardens). 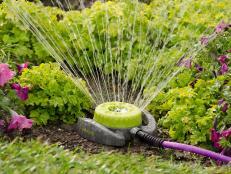 Those from the conventional Mediterranean cooking tradition are well adapted to well-drained, gravelly soils. 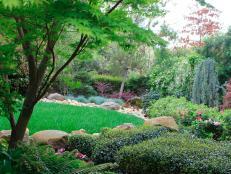 Herbs work extremely well in a wide range of natural garden settings. 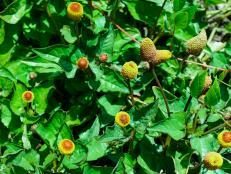 There are herb species adapted to all types of environments from woodland to meadow to prairie to desert settings. 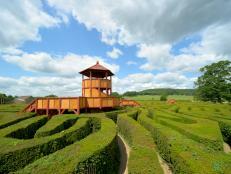 Wherever you garden, whatever your style, consider adding herbs to your landscape. They add a colorful, flavorful, aromatic dimension that you'll love.